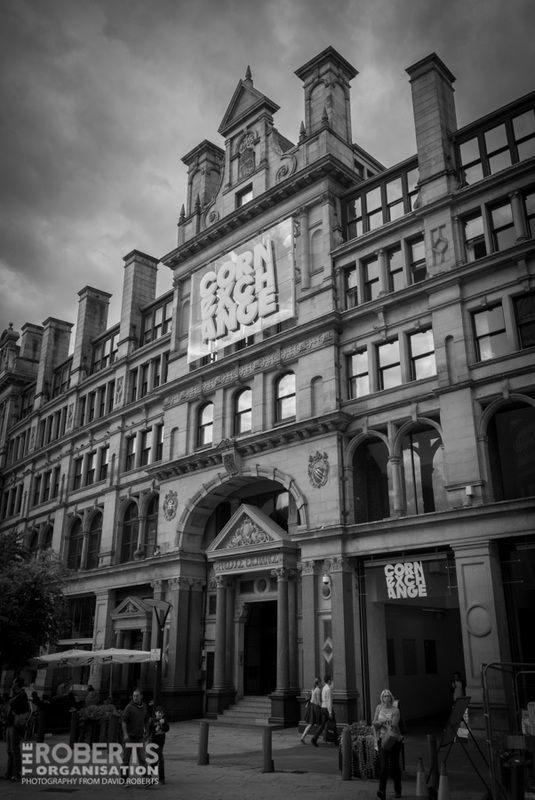 Exterior of the Corn Exchange, Manchester. Now an upmarket Shopping Centre, it housed an eclectic Indoor Market until badly damaged by the IRA bomb that ravaged central Manchester. It was originally built in 1897 as the ‘Corn & Produce Exchange’.